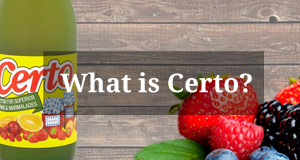 Certo is the UK’s favourite brand of pectin. We have been established since 1929, and our pectin is the product of choice for many home-made jam makers throughout the country. 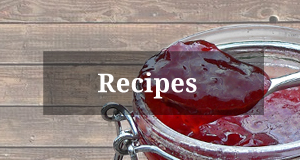 Certo is quite simply tried and trusted to deliver great jams and marmalades every time. 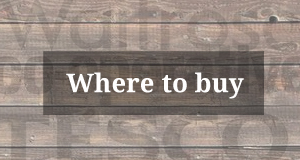 Discover more about Certo, and if you have any questions or comments, then please don’t hesitate to get in touch with us.